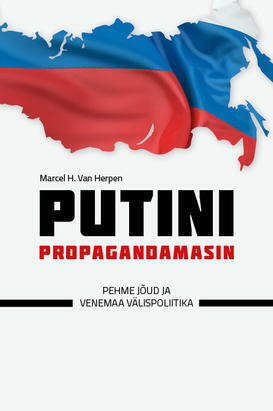 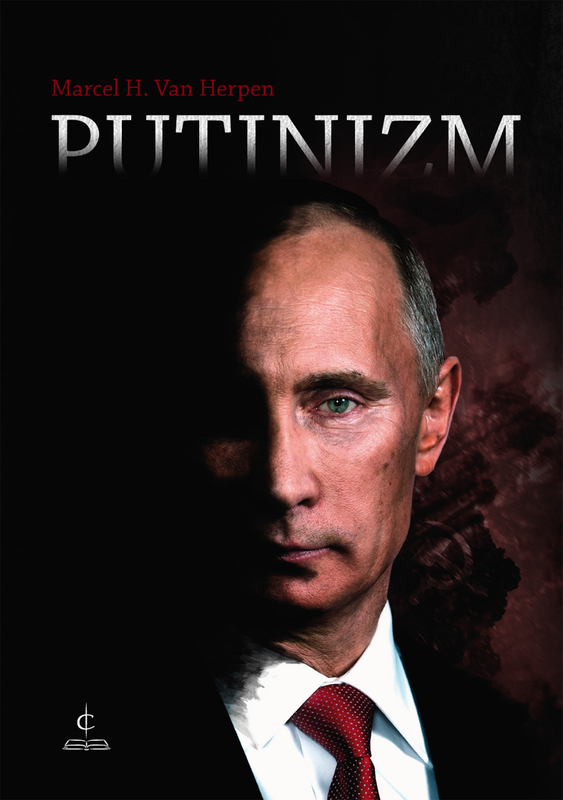 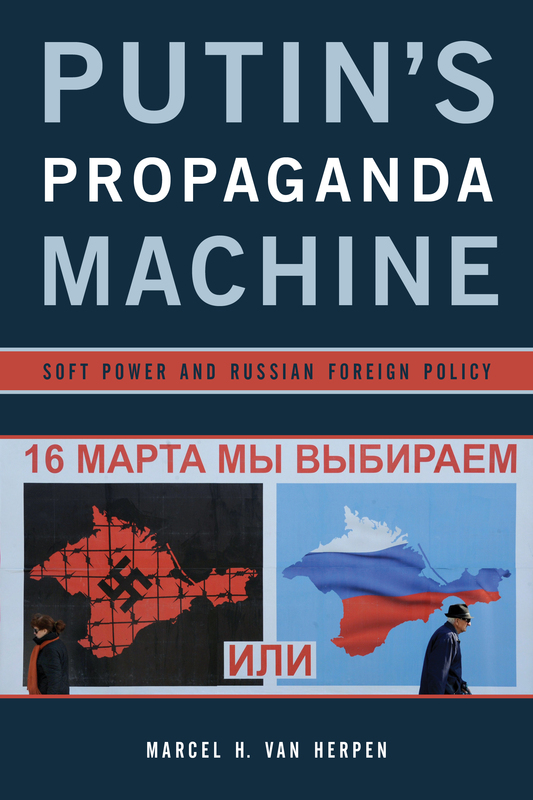 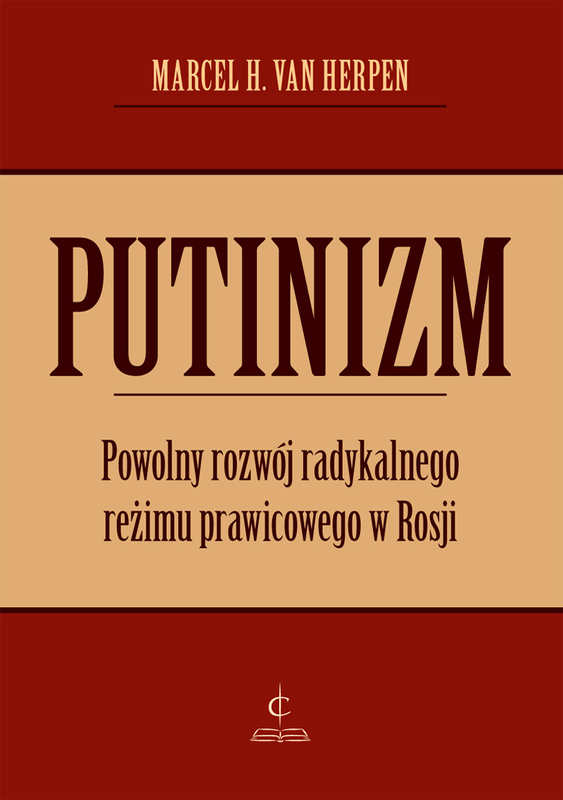 (Putin's Propaganda Machine - Soft Power and Russian Foreign Policy). 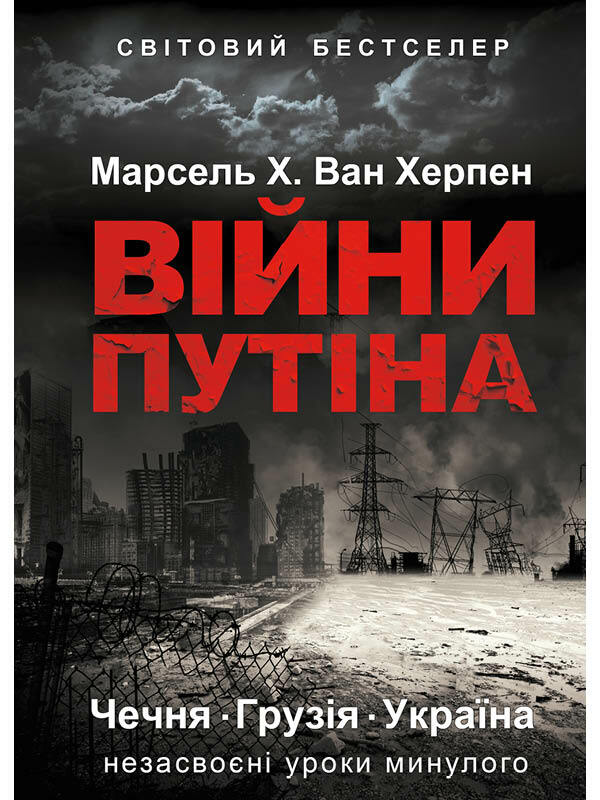 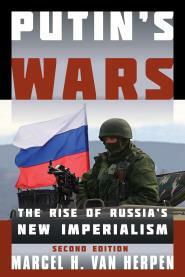 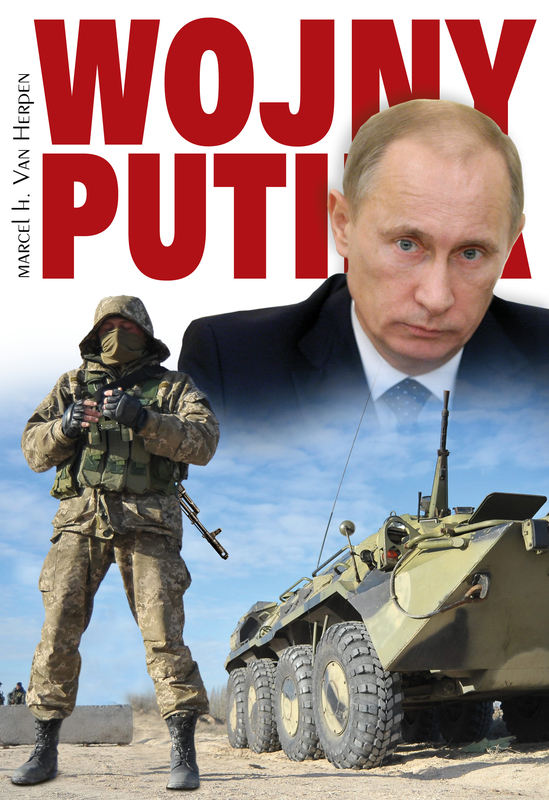 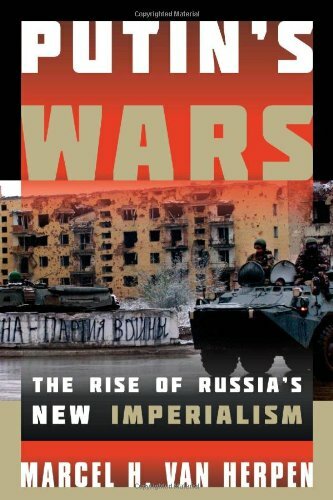 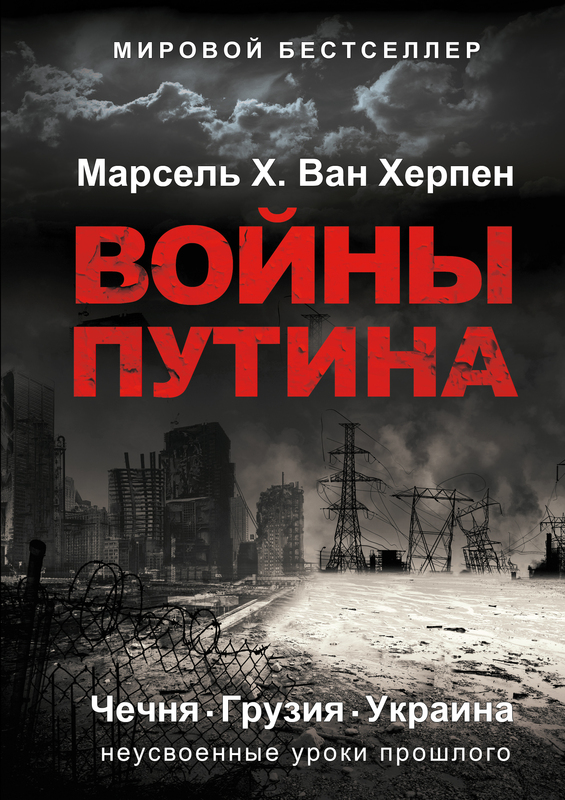 (Putin’s Wars – Chechnya, Georgia, Ukraine: Unlearned Lessons of the Past). 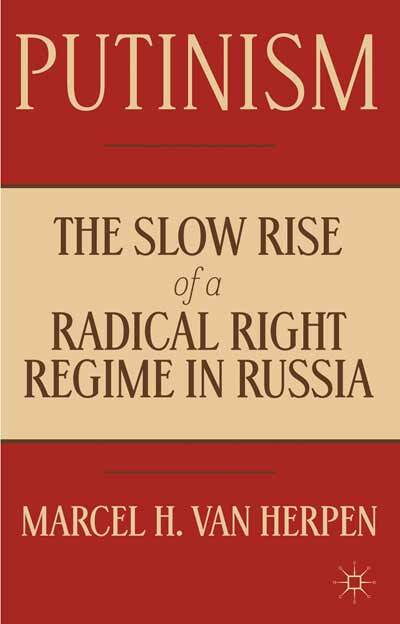 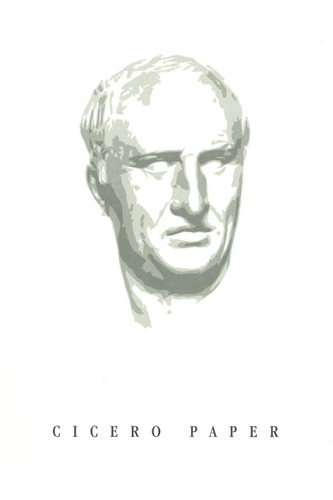 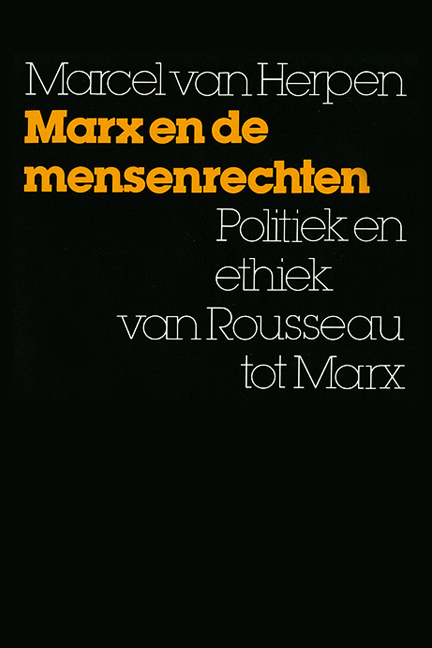 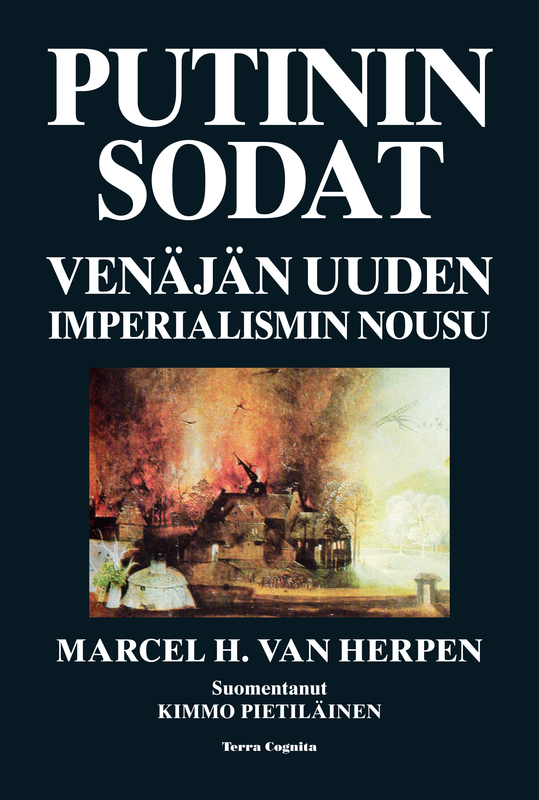 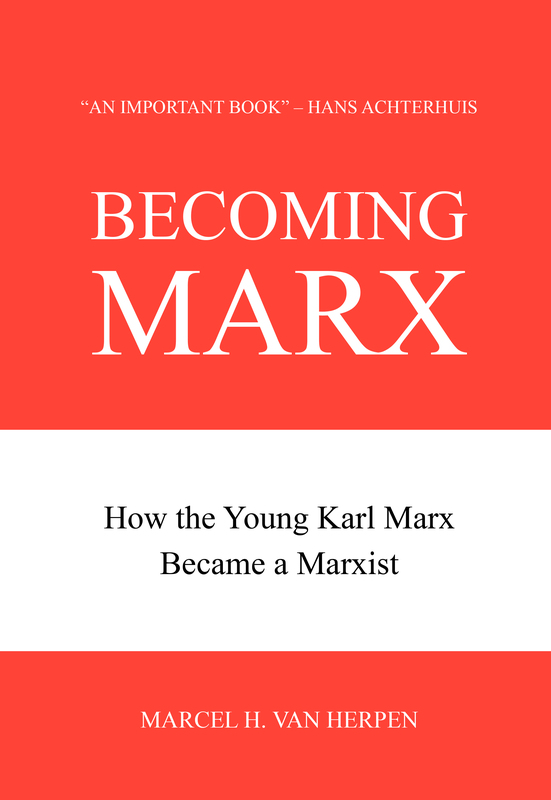 (Marx and Human Rights – Politics and Ethics from Rousseau to Marx). 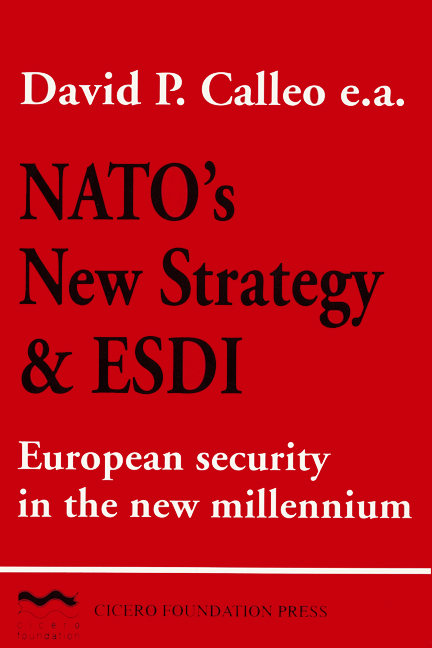 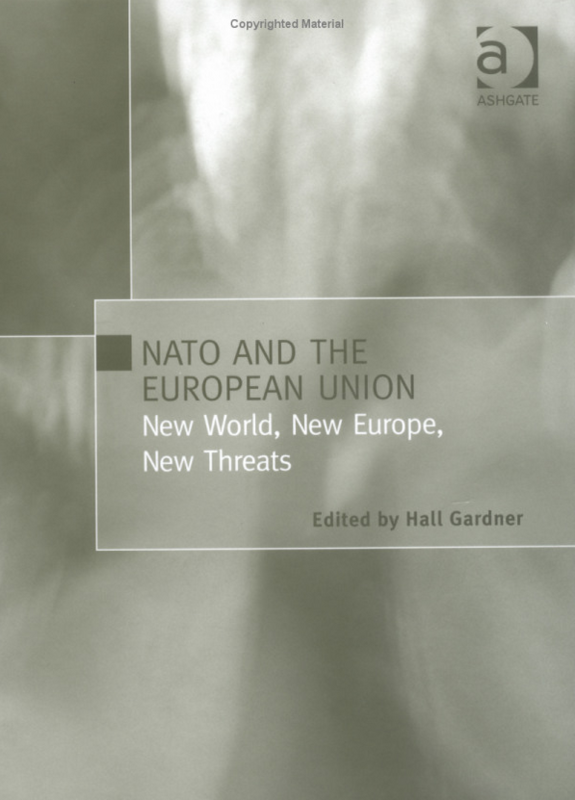 Defence – Next Step in European Integration?